Purpose: decoration, storage or plants. 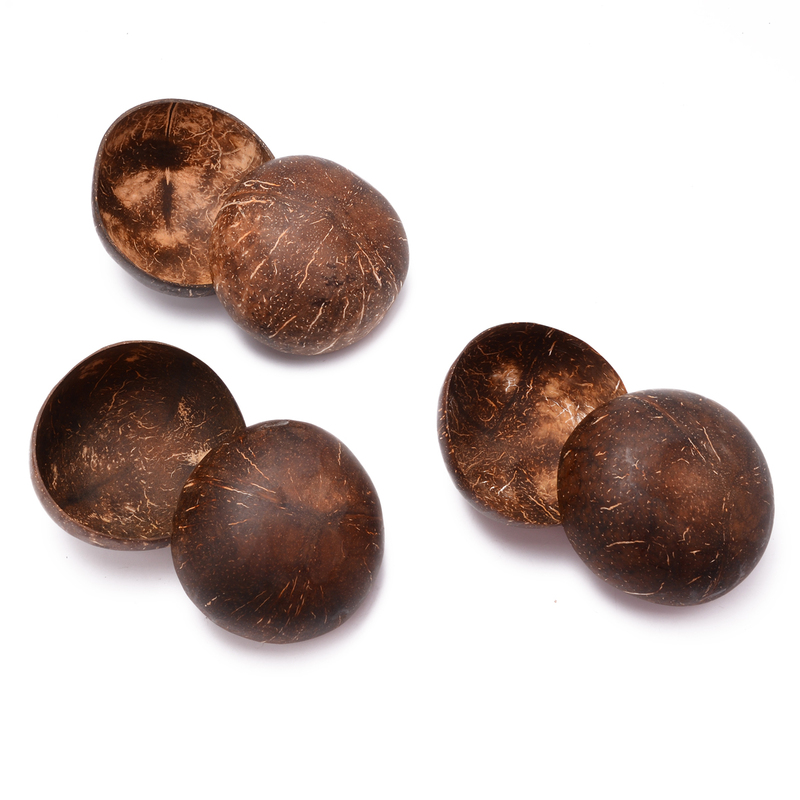 Made from real coconuts. Vegan, eco-friendly and ethical! Beautiful and Unique by nature, each one slightly differs in color, size and shap. 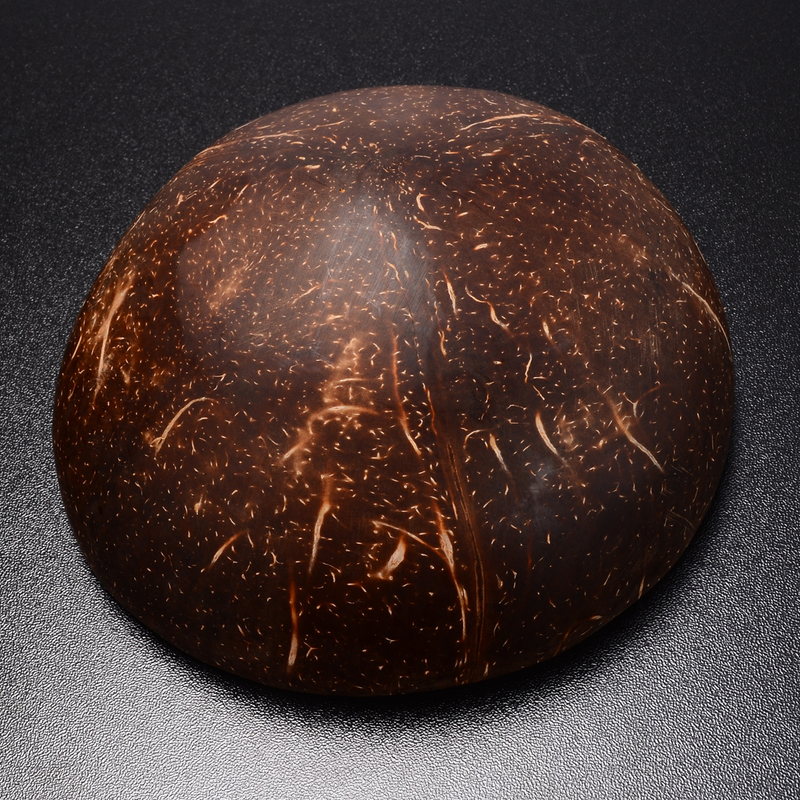 Fnished with a coconut oil polish – No Paint!!. 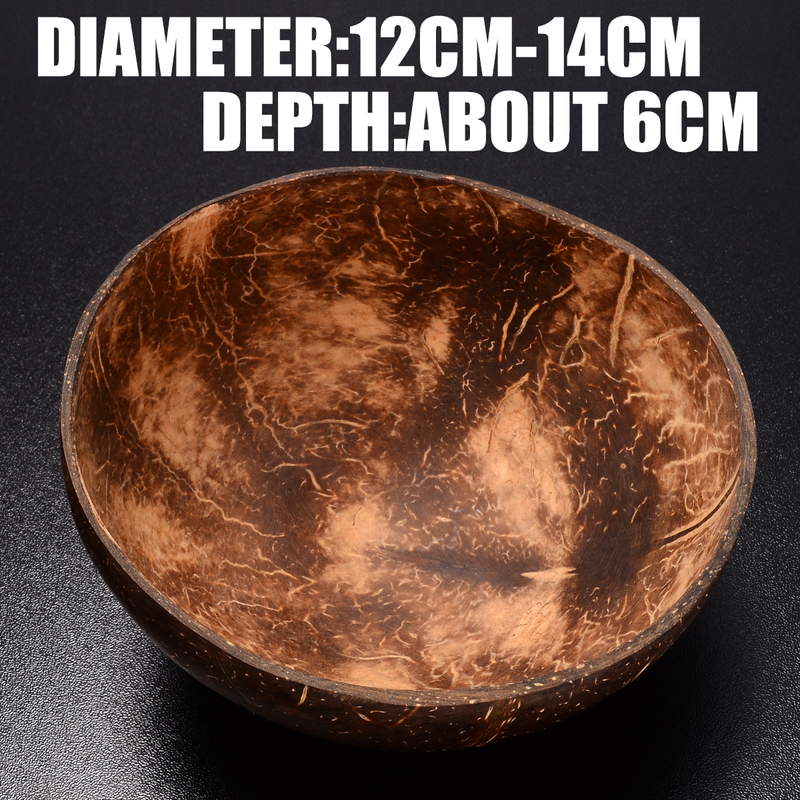 Size: 12cm-14cm（4.72”-5.51”） in diameter, and about 6cm (2.36”) in depth. Wash in warm, soapy water. We recommend not to wash in a dishwasher. 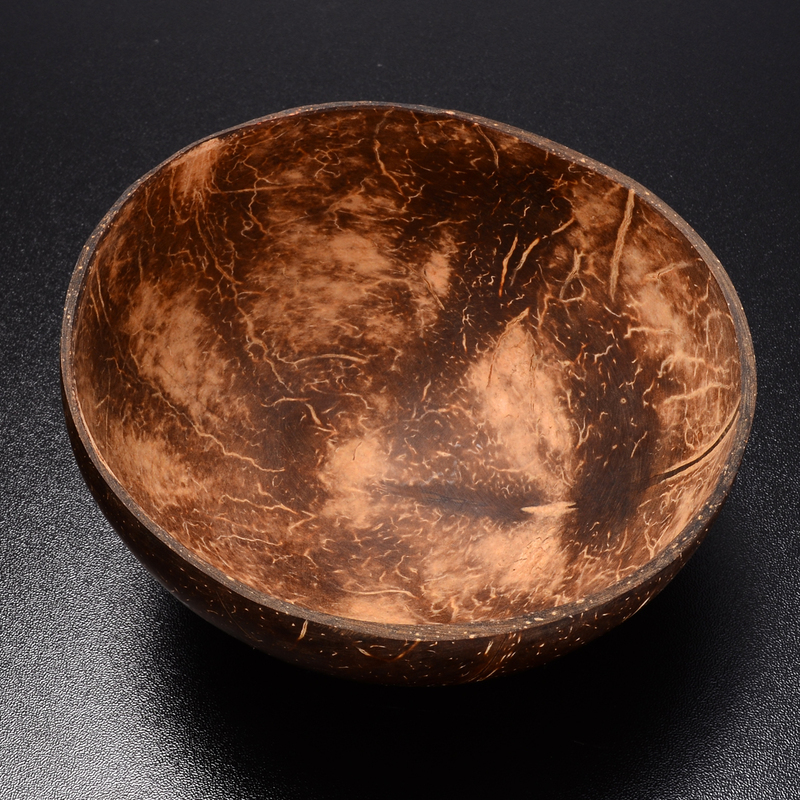 Every so often polish your bowl with coconut oil or flaxseed oil to restore shine. – Do not soak in the liquid for a long time. – Only the bowl, the ornaments are not included! – It’s Handmade. 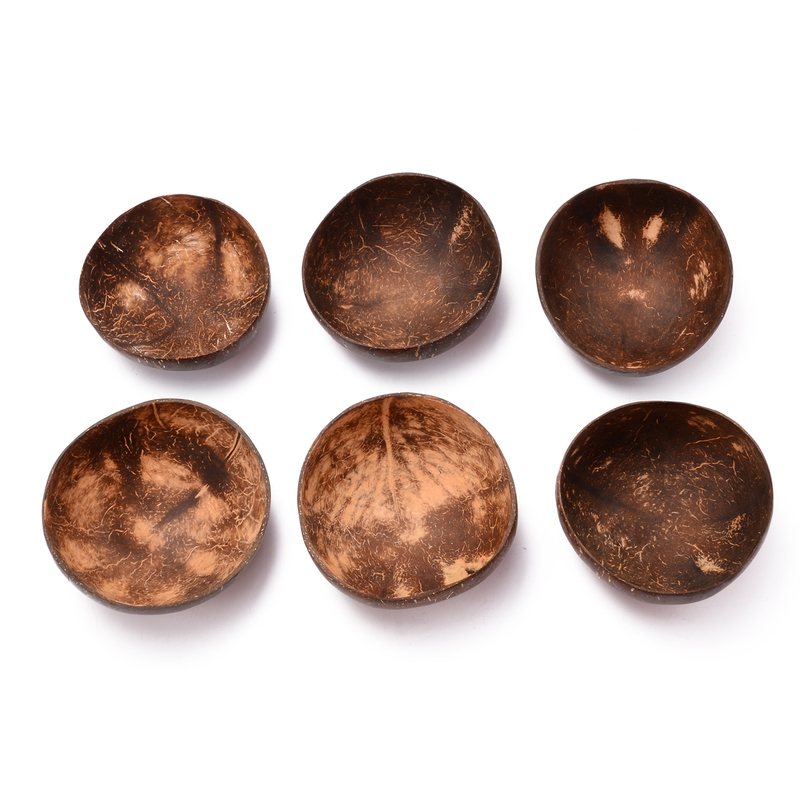 The texture, size, shape of each bowl will be different. Please understand! EMS, DHL, FEDEX, UPS are available.